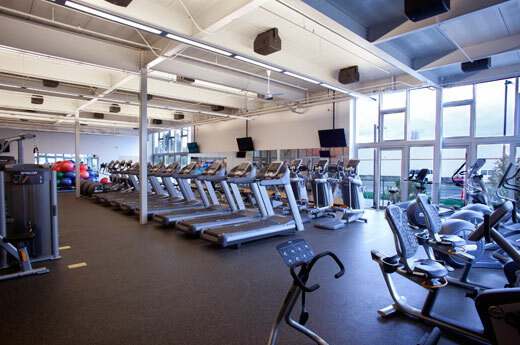 Expanding on Alston Construction’s Education work, the new Everett Community College Student Fitness and Health Center is the center of athletics for the college. 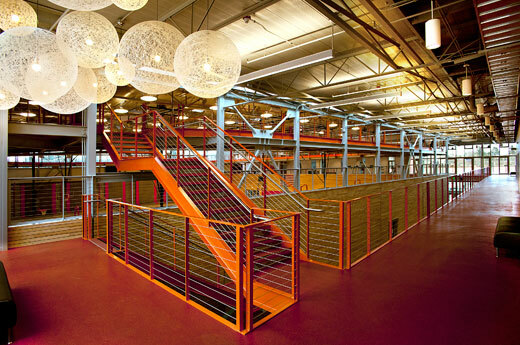 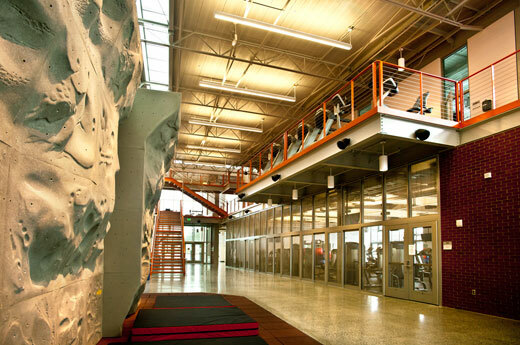 The 50,000-square-foot Health and Fitness center includes classrooms for physical education and health programs, a gym with retractable bleacher seating for 2,250, a cardio and free weight training room, a climbing wall, running track, juice and sandwich bar, a multi-purpose small gym and offices for faculty and staff. 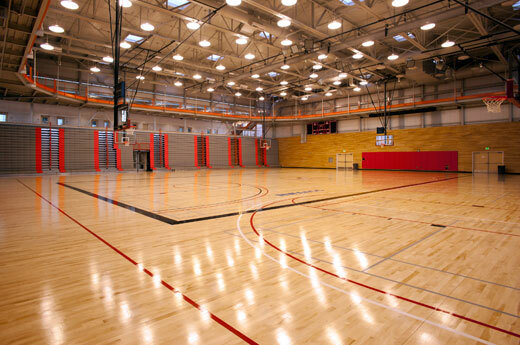 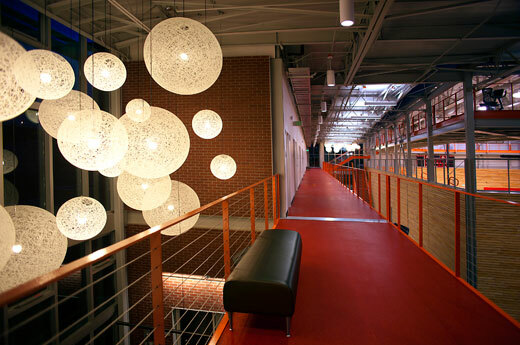 The center also includes space for intercollegiate athletics and activities. 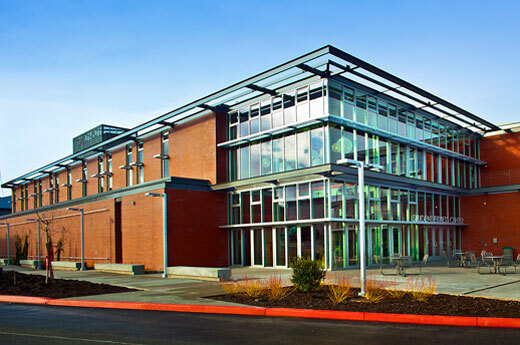 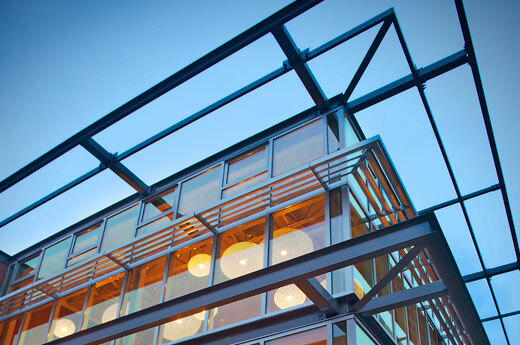 The project is expected to earn LEED Gold certification upon completed in December 2010.